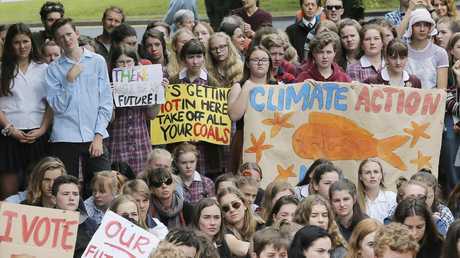 Thousands of Australian schoolchildren will walk out of class today and join an international strike to demand urgent government action on climate change. 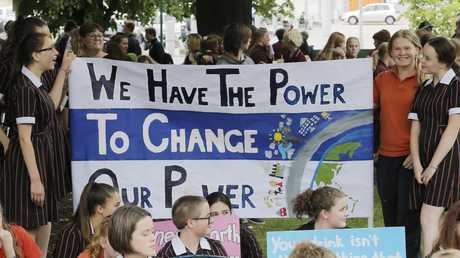 The 'Strike 4 Climate Action', inspired by 15-year-old Swedish schoolgirl Greta Thunberg, will involve children in capital cities and 20 regional centres such as Ballarat and Newcastle. Yesterday more than 1500 students protested in Hobart for the Tasmanian school strike. 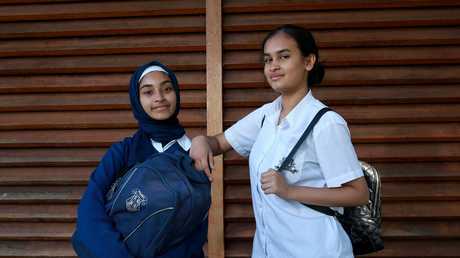 Prime Minister Scott Morrison earlier this week urged students not to take part. "Our future is on the line … We are striking to tell our politicians to stop all new coal and gas projects and take immediate action to move Australia to 100 per cent renewable energy." 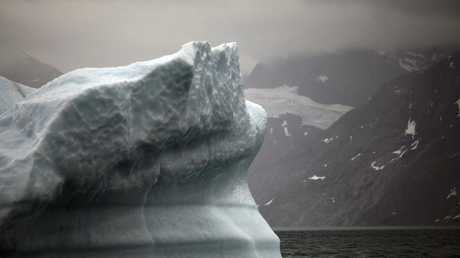 Greta Thunberg went on strike on September, ahead of Sweden's national election, demanding the country's leader to do something about climate change. Miss Thunberg said each Friday from then a group would sit outside Swedish parliament until Sweden was in-line with the Paris Agreement. At the time she urged supporters from all countries to do the same. 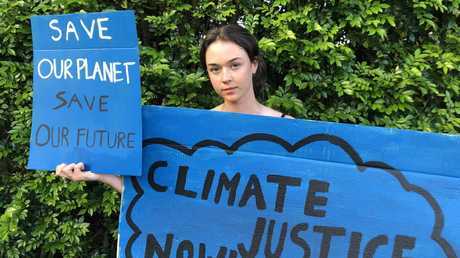 "Sit outside your parliament or local government building until your nation is on a safe pathway to a below 2 degree warming target," Miss Thunberg said in a video post on Twitter. "Some people say we should be in school instead, but why should we be studying for a future that soon will be no more?" 'What is the point of learning facts of the school system, when the most important facts given by the finest scientists of that school system clearly means nothing to our politicians and our society?" This morning she tweeted support for Australians striking today. "Time for bed in Sweden. But in Australia it's already morning and the 30th of November. IStand (sic) strong Australia. 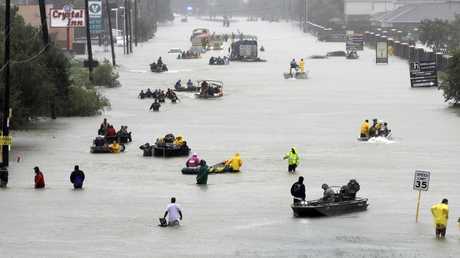 We are with you," she tweeted. She said 100 towns in Sweden and 260 places worldwide would be striking today. Scott Morrison angrily condemned the national strike saying children should stay in class rather than protest things that could be dealt with "outside of school." 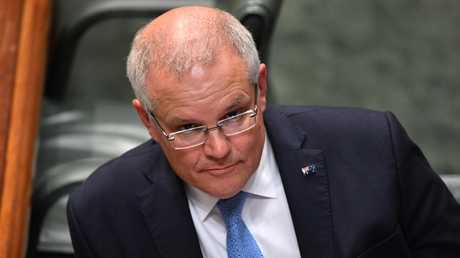 "Each day I send my kids to school and I know other members' kids should also go to school but we do not support our schools being turned into parliaments," Mr Morrison told parliament on Monday. The prime minister gave the fiery response when questioned by Greens MP Adam Bandt about the walkouts. Despite disagreeing with students' skipping school to protest today, he said climate change was a "very real and serious issue." 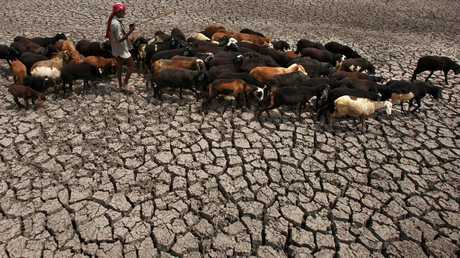 He said the government was acting on climate change through initiatives such as the emissions reduction fund and the renewable energy target. "We are committed to all of these things, but I will tell you what we are also committed to - kids should go to school," he said. 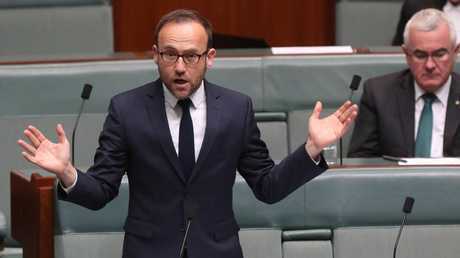 The greens have backed the students protest efforts: "The PM is unbelievably out of touch with young people, not only in Australia but around the world," Adam Bandt said. 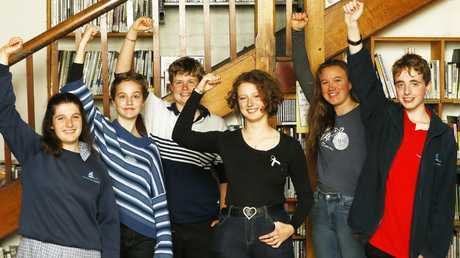 Australian Youth Climate Coalition spokesman Laura Sykes said Mr Morrison had shown "irrational outrage" to students who care about their education. 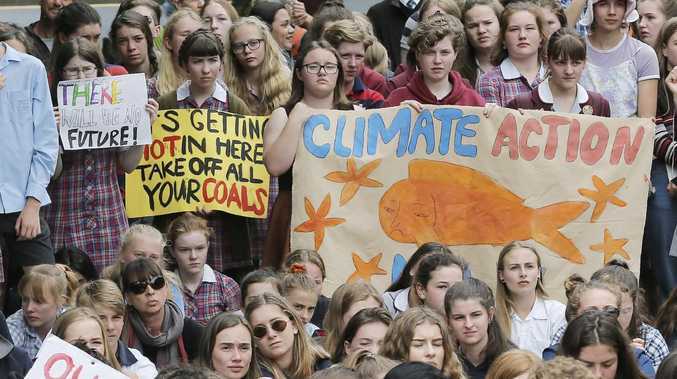 "It was shocking see our prime minister condemning students as young as eight, who are sacrificing a day of schooling to stand up for a safe climate future," Ms Sykes told AAP. "When young people try to have a voice in politics, Scott Morrison is shutting them down, yet he's happy to listen to the coal lobby and big corporations who continue to profit from making climate change worse." PROTEST DETAILS: To find out where students are striking today, click here.